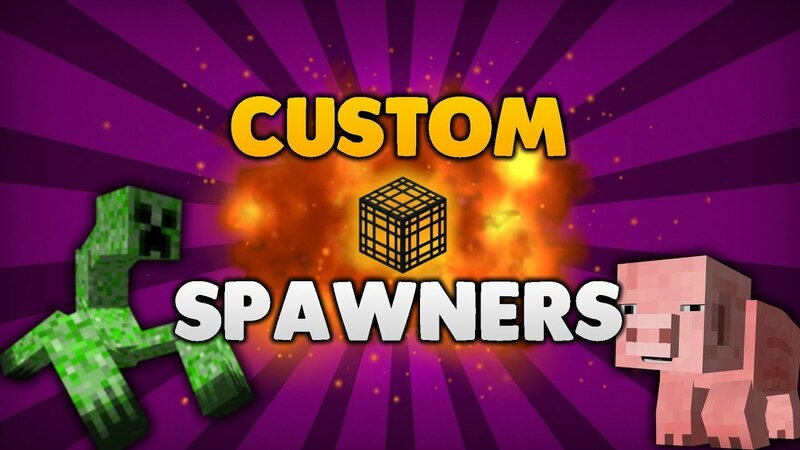 Custom Mob Spawner Mod 1.12.2/1.10.2 is a utility for Mo’ Creatures mod. It allows you to set where the creatures spawn. Without it Mo’ Creatures mobs will not spawn. The animals no longer despawn and their spawn is based on the biome seed. In other words, the randomness of spawning was removed. There are several mods that relied on the prior mob spawning method to add custom mobs to the game, like Mo’Creatures, More Creeps and Weirdos, Humans+ and many more.